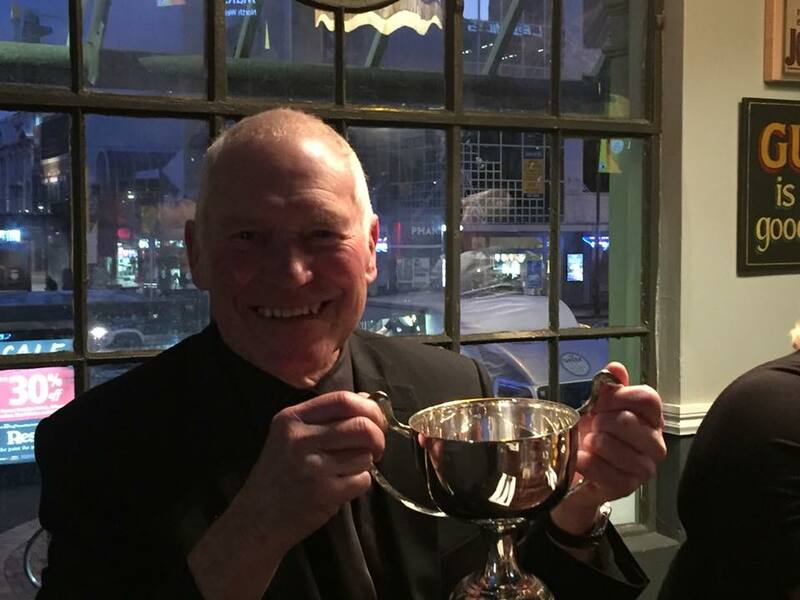 A massive congratulations to club secretary Brian Wood, on his Volunteer of the Year Award at the 2018 Capital Football Awards. ‘Thank you’ just doesn’t begin to acknowledge the contribution he has made to our club. Usually found behind the bar on game days, he also does an absolute mountain of work behind the scenes and is an absolute inspiration for our next generation of volunteers. Well done also to Kennedy Bryant and Brandon Postlethwaite, both pipped at the post on the night but a couple of young Upper Hutt players who’ve worked their way to our top teams and are great examples to our juniors. We’re incredibly proud of you all. You can find the full list of award winners on the Capital Football website.